Are you still on the fence about buying a home because you fear another housing bubble is imminent? Well, your fears are reasonable and shared by many. However, I'd like to share my professional opinion about why I think we are not facing an imminent bubble. Fast forward to today. Yes, we have experienced significant appreciation over the past 4 years in the Denver metro area. Yes, our home prices are above the levels prior to the last housing bubble. But there are two fundamental differences between today and 2007. First, demand is far outpacing supply. The strong economy and highly desirable lifestyle along the front range is drawing tens of thousands of new residents every year. Very few people leave the area. We have considerable pent up demand from the hard economic times many people faced during the downturn. Secondly, supply of housing has been very slow to respond to this demand. Many builders went bankrupt during the last downturn. Today's builders are building at a much slower pace to prevent being caught up in an oversupply situation. Construction defect laws have prevented the construction of entry level condos. Many existing homeowners have only recently entered a 'positive' equity position and are comfortable in their current situation. All of these factors are keeping supply at historically low levels. Lastly, the loan application process has been tightened considerably. Verification of income, assets, credit scores etc... are reviewed closely. You can only get a loan if you actually qualify! Even with these considerably tighter verification processes, we have more qualified buyers (demand) than we have homes to sell (supply). This supply/demand imbalance is what has caused our aggressive home appreciation. With all of that said, I do believe we are entering a period where price appreciation will begin to slow down. Slowly rising interest rates, an uptick in new construction, and the upcoming passage of construction defect reform will help to bring supply more in line with demand. I expect that home appreciation will begin to approach more sustainable levels in the near future. The graph below shows the latest 12 month trend in real estate. It's busy, but it tells the story. 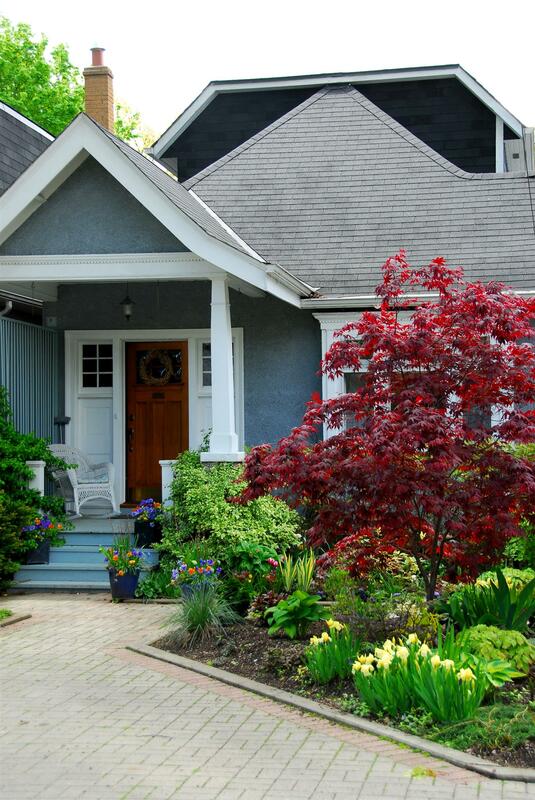 Of particular note is the increasing numbers of new listings in March and April. I view that as a good sign of more 'For Sale' inventory to hit the market in the coming months.